SNAFU! 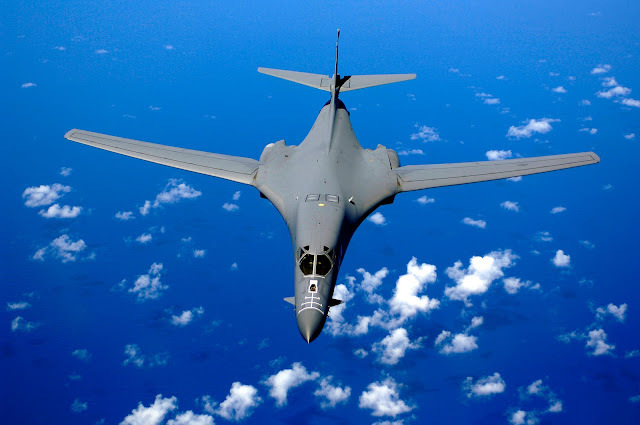 : Modest Proposal from OverTheHorizon Journal... B-1 Sea Control Bomber! Thanks to Norman for the link!!! This has awesome written all over it! The USMC and USN both operated land based bombers during WW2 to great effect. This isn't just a good idea, this is a BRILLIANT one. READ THE ARTICLE and then comment!